RP Description) The user would quickly surround themselves with a cloak or thin piece of cloth. Using their chakra, they would blend the cloak or cloth into their environment and hide from pursuers or attackers. RP Description) The user replaces their body with a nearby object or something that their village is set to. Konoha shinobi usually replace themselves with logs, where Suna is a rock or sand cloud. It is commonly used to escape sticky situations, where the user is unable to block or react. RP Description) The user would coat their feet / shoes in a thin layer of chakra that allows them to scale surfaces. This jutsu is required by all shinobi as it is considered an essential tool for combat. Special Note) If agreed at the start of combat or by DM, CP Cost is not needed to be paid. RP Description) A technique taught to all academy students so that they may escape situations where they are bound. It is taught in many ways but the simplest way is using their chakra to vibrate and loosen the restraints allowing them to escape. RP Description) The user would form a small chain and then place a single hand to their mouth. Exhaling rapidly, they would send a small fireball flying at their target doing minor damage. RP Description) Using their chakra, the user would take on the form of a target or someone that they are thinking of. This is considered the hardest academy technique as it requires constant emission of chakra while mentally maintaining the form. Special Note) Can not be used in Combat. User can not Attack while using henge without breaking their henge. 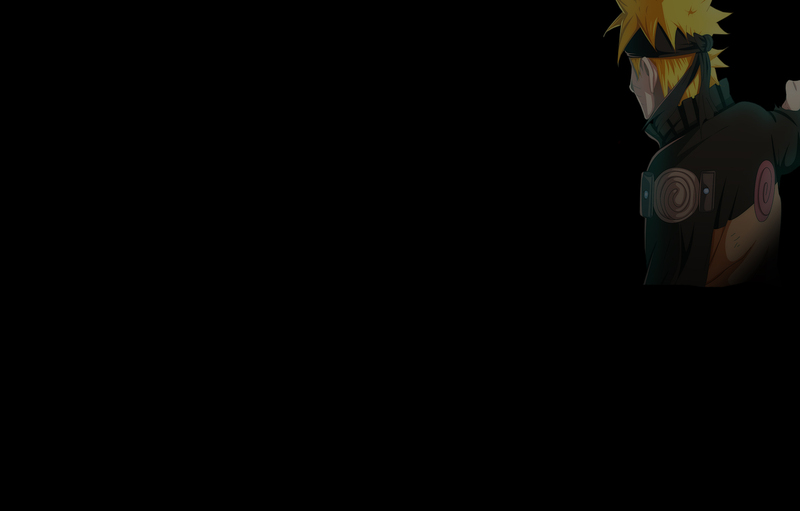 RP Description) The basic clone jutsu is used and taught in the academy. The user would create a simple clone of themselves, and show that they have the understanding of chakra control and manipulation. PvP Effect) Create Clone) 1d4 Rounds. HP = 1/2 Users CON Mod. DMG = 1d4 DMG. Uses users STR/DEX to ATK/DEF. Special Note) More clones may be made, depending on Rank. A/S 1 Max, Genin 2 Max, Chuunin 3 Max, Jounin 3 Max. Special Note) Does not gain ANY Bonuses from the user. RP Description) Similar to Wall Walking, the user would coat their feet / shoes with thin chakra. Instead of sticking, they become buoyant and are able to stand on water surfaces or surfaces they would normally sink into. Considered an essential tool for combat. PvP Effect) Allows user to walk on Water / Sinking Surfaces. Special Note) Must know Wall Walking before learning. RP Description) Similar to Small Fireball, the user does a seal chain and places their hand to their mouth. This time, they would exhale and send a slightly larger fireball towards their target. On impact, it would do some damage. RP Description) The user would force their chakra into the ground and slowly cover their body in a thin layer of rock. This would allow for a small portion of the impact they take to be removed. PvP Effect) User gains 1 Destroyable DR per CP Spent. Can be used as DEF. Special Note) Destroyable DR means once it is gone, it is gone. This DR can not be pierced or ignored. Special note: Might be used to gain bonuses to different skills or tests as deemed by dm in the event. RP Description) A jutsu forged in the academy of Konoha, this technique was used to coat ones kunai in flames and ignite it on impact. Special Note) Uses 1 of users Kunai / Shuriken / Senbon. Special Note) Gains DMG bonus from Ninjutsu OR Bokijutsu, not both. RP Description) Forming a single tiger seal the user can cause the earth to rise up and flow against an encroaching enemy. Its a potent defense that is particularly debilitating to close ranged combatants.